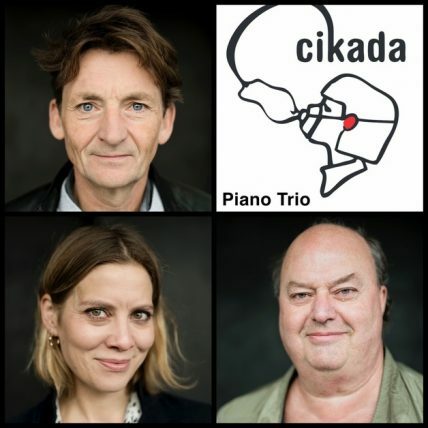 Unfolded, as it were, is a piano trio composed on commission by Cikada Trio. This piece shifts between short sections, or moments, with repetition of a sparse material of chords and sound objects, and moves towards a more linear music. It begins in an environment of small cells of noise sound and repeated musical objects. Then it moves towards a linear outstretched music, unfolding gradually a long garland or chain of tight piano chords forming the nave the last part of the piece. The piece develops from fragmented music towards compound music, from objects towards process.